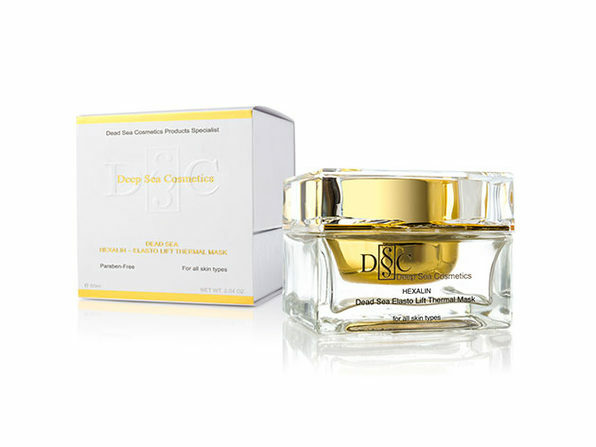 Get Soft, Vibrant & Youthful Skin in Just a Few Short Weeks! How do you reduce signs of aging without turning to cosmetic procedures (and paying astronomical bills)? It’s true that sometimes masking can feel like a tiresome process with few tangible results. 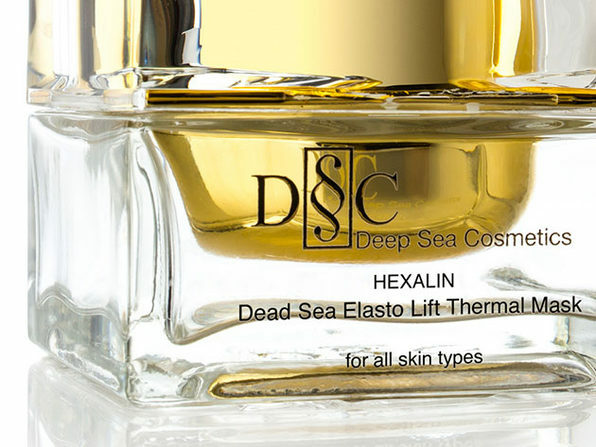 But that’s not the case with HEXALIN’s thermal mask! 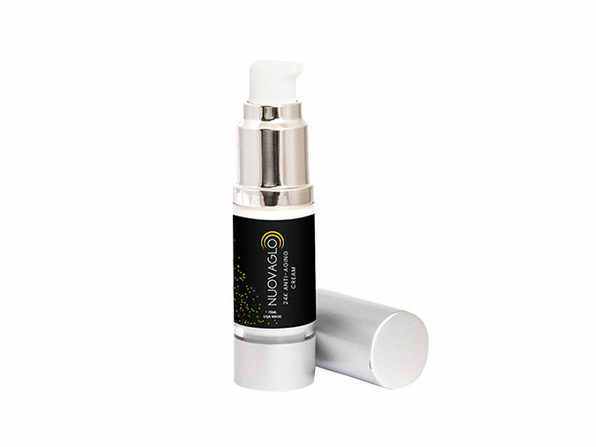 Its unique thermal technology opens up your pores to remove dead skin cells and rid your skin of impurities. 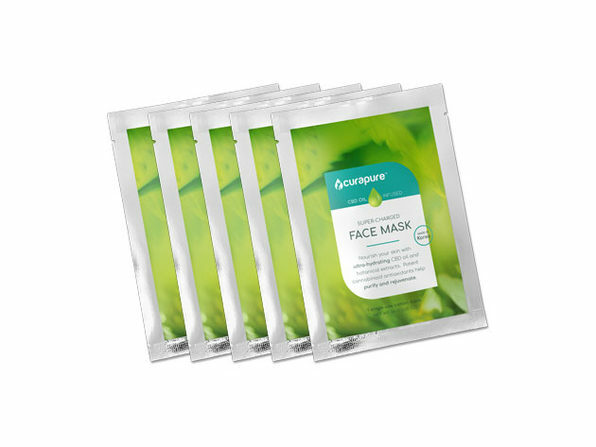 Within just a few short weeks, you’ll be rocking that no-makeup, youthful look, no problem.